Enhancing your digital images is the next step to creating a great photograph. 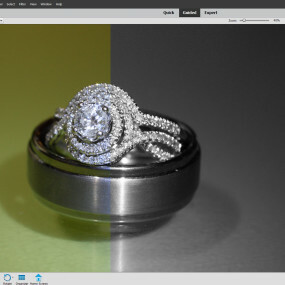 Immerse yourself in this feature-rich image editing program. You will learn how to crop, rotate, resize and embellish your digital photos. Discover the fundamental techniques of manipulating digital photography. 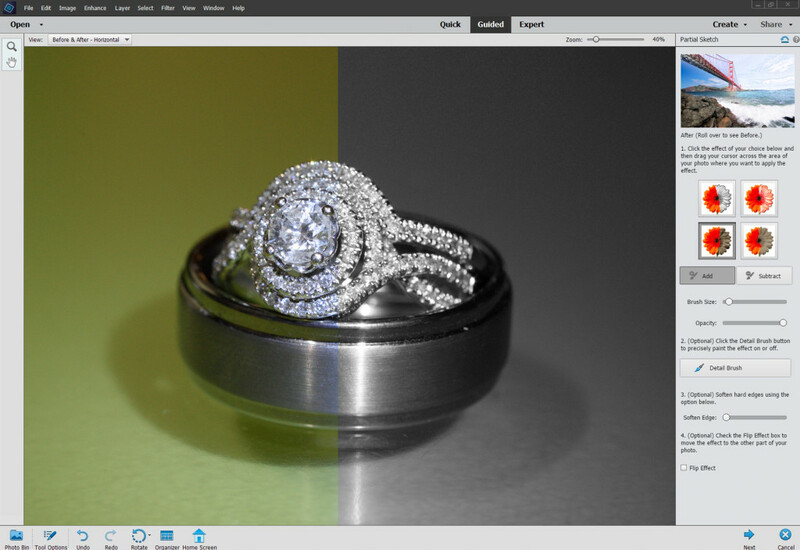 Explore how to convert images to black & white, add sharpness, remove objects, replace color and so much more! By the end of this class, you will be amazed by your newfound knowledge of Adobe Photoshop Elements. This is a two-part class and provides an introduction into the use of Adobe Photoshop Elements.